Joseph E. Johnston, the Army of Tennessee had retired south of Peachtree Creek, an east to west flowing stream, about three miles north of Atlanta. Sherman split his army into three columns for the assault on Atlanta with George H. Thomas’s Army of the Cumberland moving from the north. 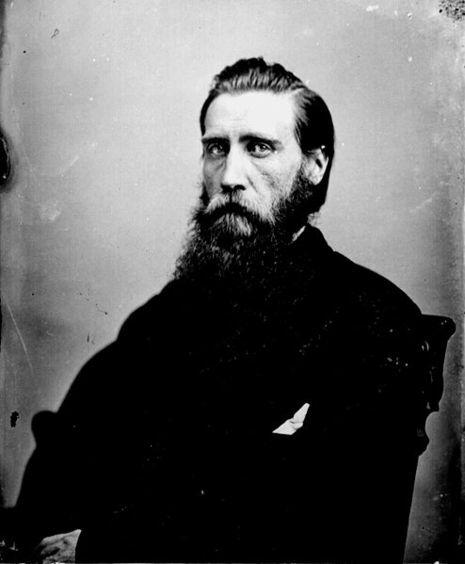 Johnston had decided to attack Thomas, but Confederate President Jefferson Davis relieved him of command and appointed John B. Hood to take his place. Hood attacked Thomas after his army crossed Peachtree Creek. The determined assault threatened to overrun the Union troops at various locations. Ultimately, though, the Yankees held, and the Rebels fell back. The Battle of Peachtree Creek was fought in Georgia on July 20, 1864, as part of the Atlanta Campaign in the American Civil War. 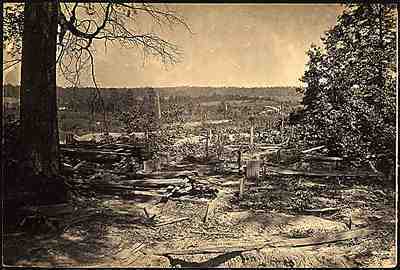 It was the first major attack by Maj. Gen. William T. Sherman's Union army on the defenses of Atlanta. 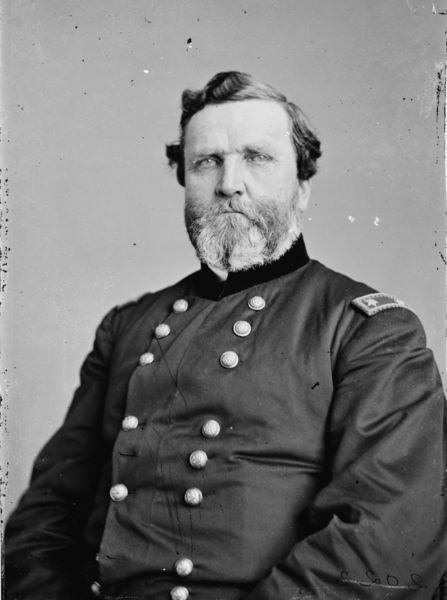 The main armies in the conflict were the Union Army of the Cumberland, commanded by Maj. Gen. George Henry Thomas, and the Confederate Army of Tennessee, commanded by Lt. Gen. John B. Hood. Peachtree Creek was the first battle fought by Hood as commander of the Army of Tennessee.